WELCOME TO HOCO GIRLS CLUB LACROSSE! The Howard County Girls Club Lacrosse, more commonly referred to as HOCO, is a unique club lacrosse program for elementary, middle and high school-aged girls in and around Howard County based on a love and devotion to the game; to develop the skills, character, and confidence of every player. 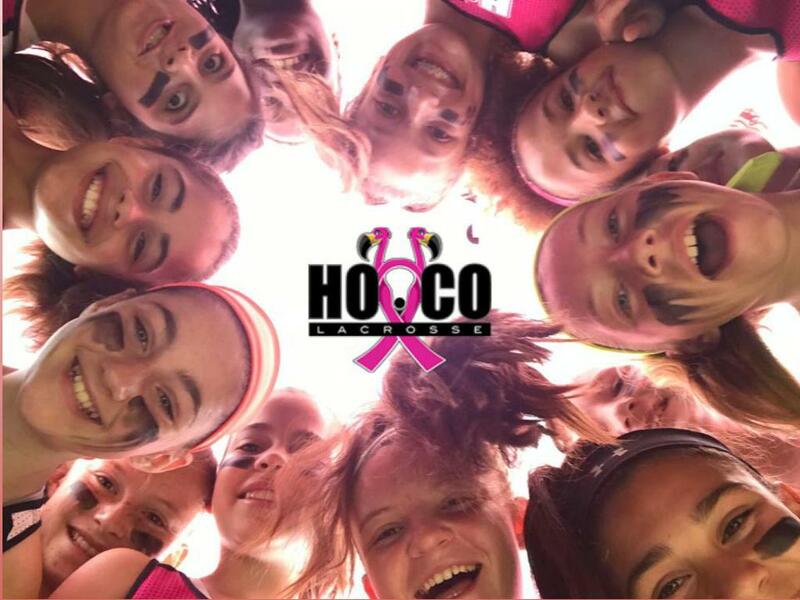 HOCO strives to help every player improve as a lacrosse player and teammate. 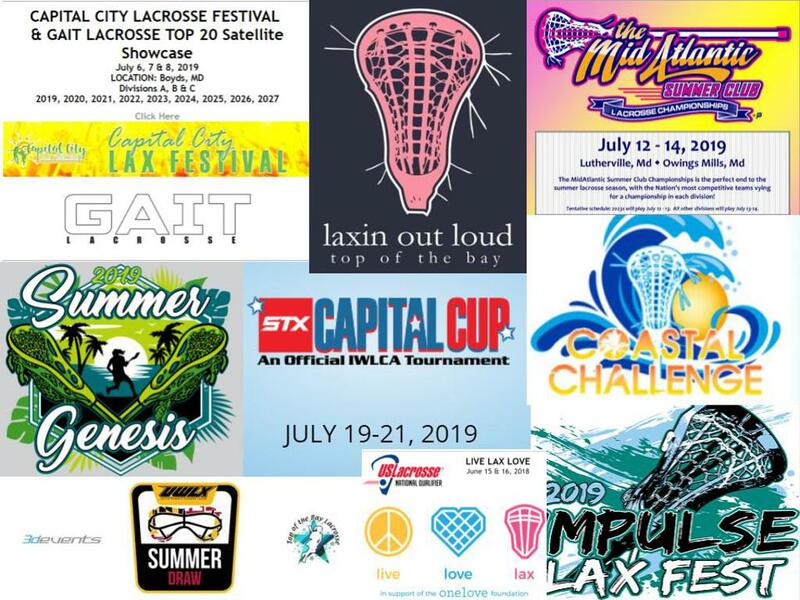 We believe in providing a positive hard-working atmosphere, continually reinforcing "FUN"damentals, encouraging our young women to push beyond their comfort zone, and to hold themselves and their teammates to a higher standard developing individual talents and fostering team cohesion & dynamics.